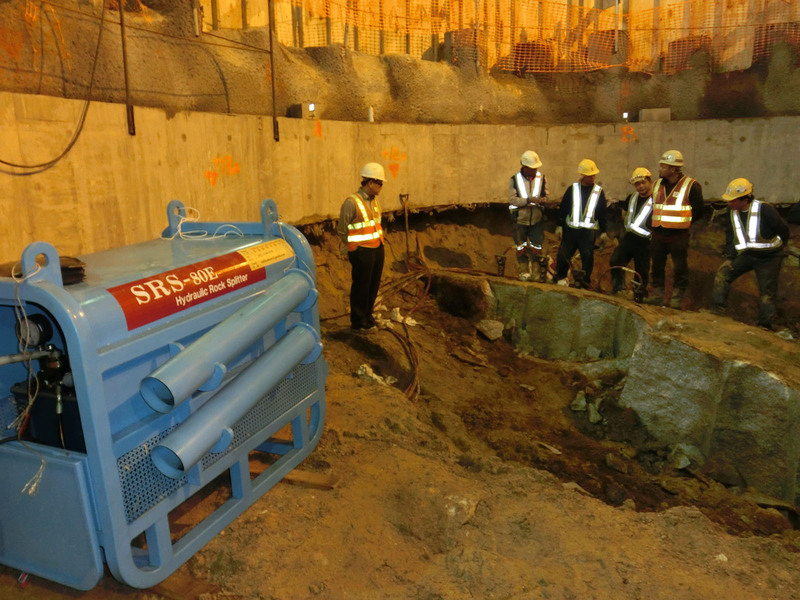 As a professional Tunneling Machinery dealer, Million Base provides full range of excellent products to suit your needs. 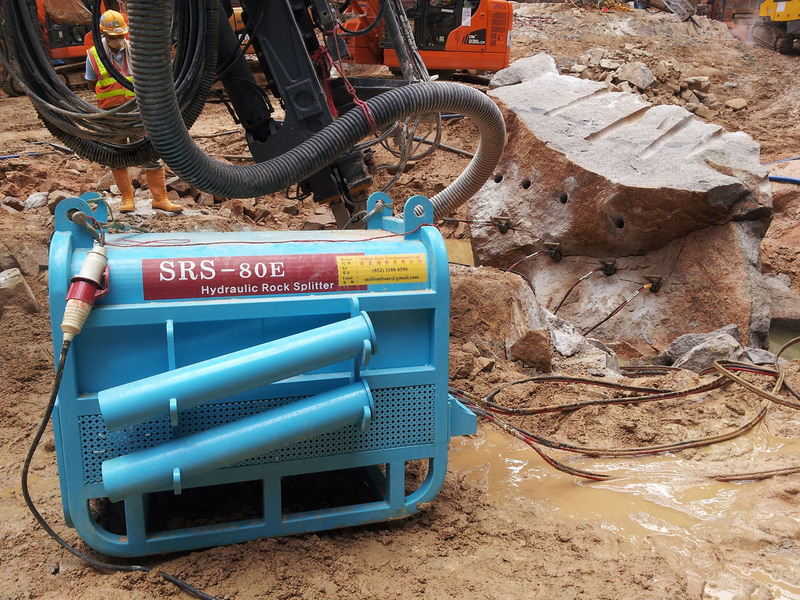 Rock Splitter is light and small, and easy and safe to operate, so it is suitable to be used in narrow areas such as city reconstructions, basements and tunnels. 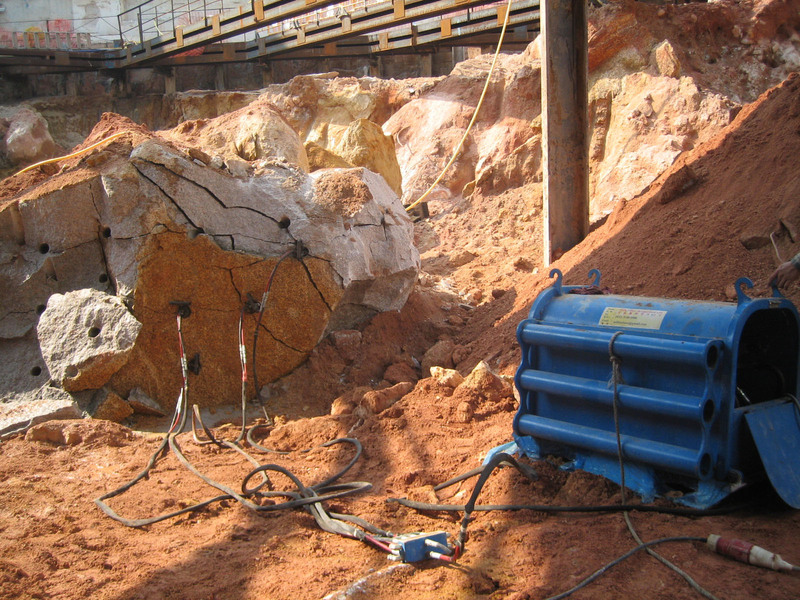 Power cylinder can generate 1,500 tons splitting power, which can split off rocks in a few minutes. 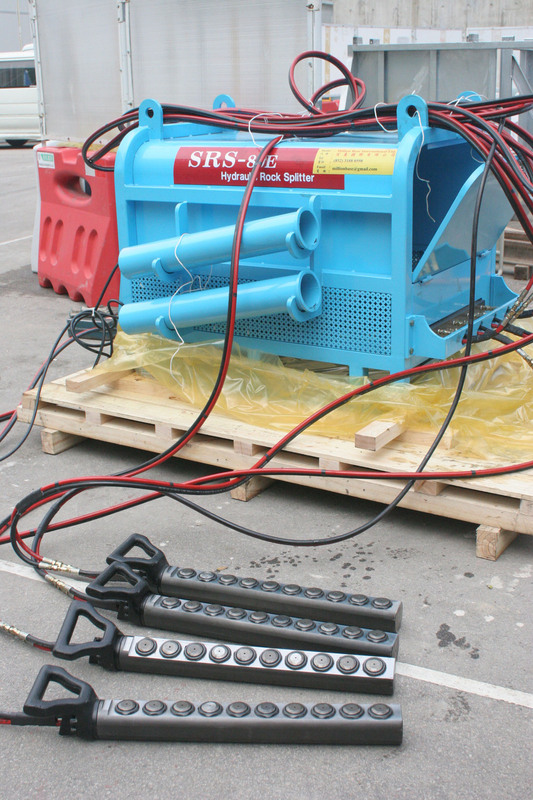 As a result product efficiency can be greatly enhanced. 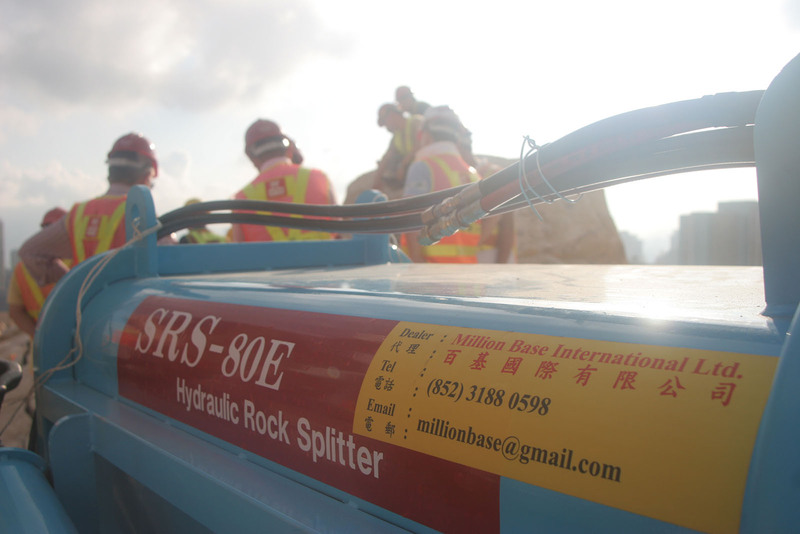 The electric power system of the Rock Splitter is modified to prevent air pollution. 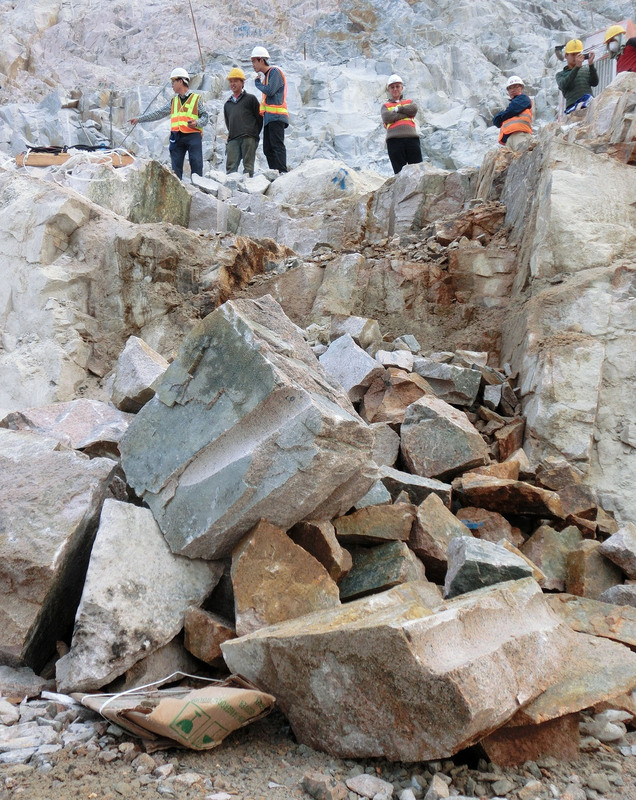 As Rock Splitter does not generate any vibration, noise and shock against surrounding structures, it is very useful in downtown construction where explosive blasting is not allowed. © 2015 Million Base International Limited. All Rights Reserved.